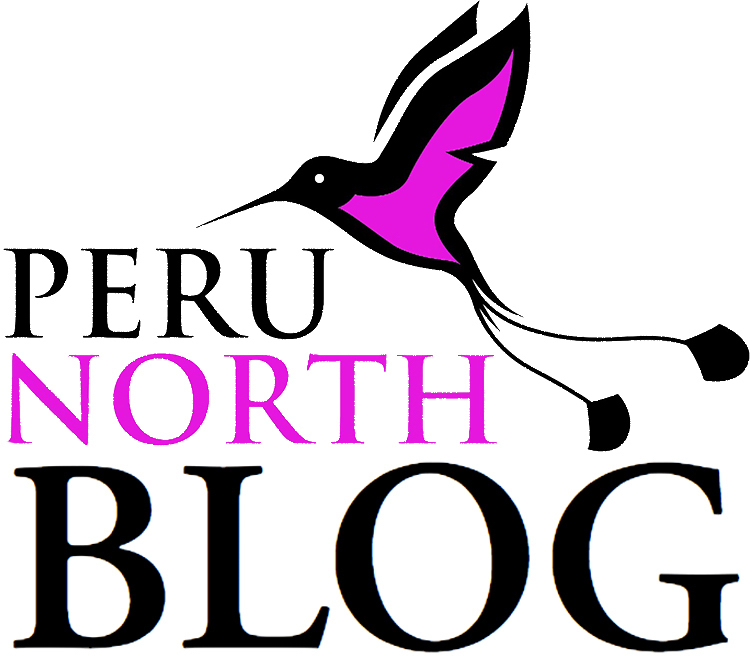 Cacao in Northern Peru ... and where to see it ... and eat it. Cacao, the raw ingredient of chocolate, increasingly important cash crop in Peru. Details of cacao plant, its history & use. Where to see the plant & the process in Tarapoto.